GLBT-Friendly Al-Anon is in Tucson! 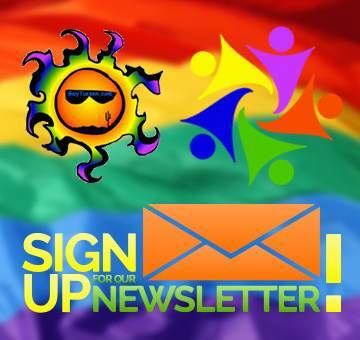 There are lots of Al-Anon groups in Tucson for you to choose from and there is even one special GLBT AlAnon Tucson group. The GLBT-Friendly Al-Anon group is called Rainbow. Visit the Southern Arizona Al-Anon website for a complete list of all the meetings held and for more information. Just as Alcoholics Anonymous offers a new way of life to the alcoholic, Al-Anon offers the adventure of a new way of life to the alcoholic’s family and friends. Meetings are devoted to understanding our own problems that stem from being close with someone who struggles with addiction. Over time the Al-Anon program shows us how to cope with our difficulties and we find a more serene approach to life. It’s a free counseling and support group to those who have lived with someone’s alcoholism or addiction. If you’ve been in this situation Al-Anon is a great healing solution for you!